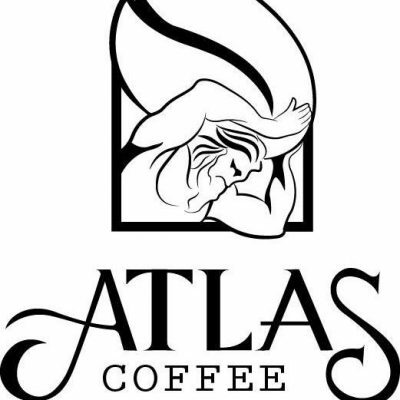 Every last Wednesday of the month, there is Poetry Night at Atlas Coffee Company. The evening is filled with community, wonderful expression, snacks, and creation. Doors open at 6, the first 45 minutes to allow people to get some coffee, meet other members of the community, and to simply just settle in. Readings begin at about 7. It is a space that is safe, free of judgement, allows free expression, is loving, and connecting.